Rejuvia Vacation Club invites you to join us for Holiday Shopping! 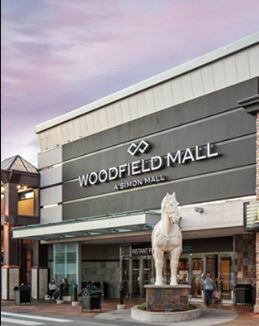 We will be heading to Woodfield Mall & IKEA on December 1, 2018. We will depart the TCU at 823 E. Jefferson Blvd, South Bend, IN at 8:00am and return approximately 9:00pm. Included in the price of just $55.00 per person is the Round Trip Motor Coach and Driver Tip. Trip must have 30 participants go. Cancellation Policy: Cancellations prior to November 1 incur $15 penalty. Cancellations after November 1 are non-refundable. Please sign up by November 1st.